"Elaine, Marie, and Phil are fearlessly at the forefront, inspiring young trendsetters with their sophisticated take on emerging fashion, beauty and pop culture, and they will lead Teen Vogue to the next phase of its success. 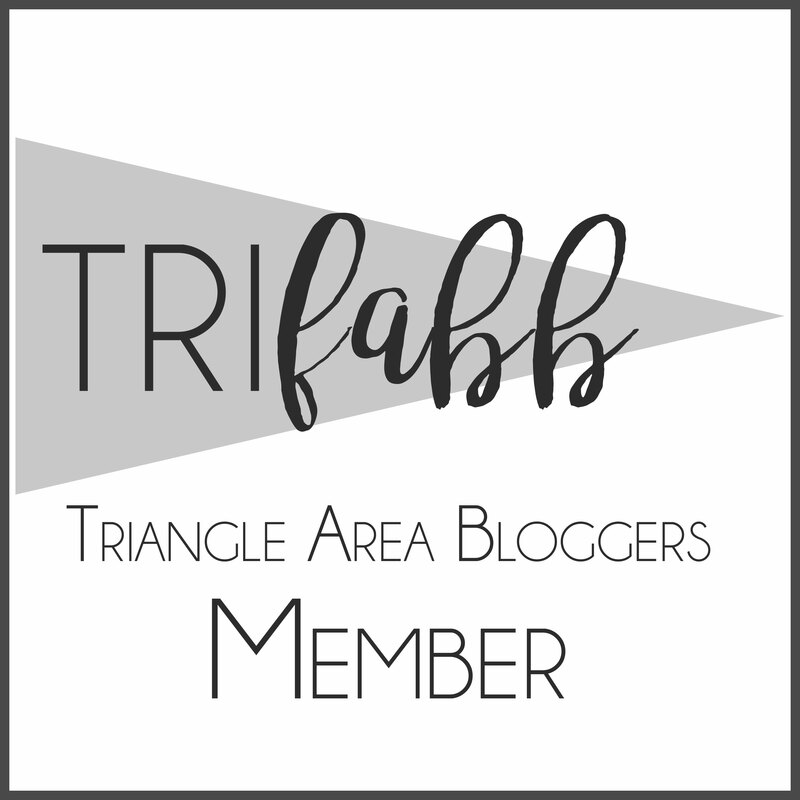 This team has thoroughly embraced the endless potential of social media and new platforms and their understanding of the most effective way to use them to connect with the audience, embodies what it means to be an editor today." Now to the best part: why all of this matters. During Elaine Welteroth's time at Teen Vogue she has continued to push for the inclusion of more multicultural content including the recent covers focusing on Willow Smith, Amandla Sternberg, and Zoe Kravitz. This boost in representation of young black females Welteroth feels is a "step in the right direction." It is a well known fact that representation matters in all aspects of life especially magazines, the books that females go to for advice on fashion, beauty, and love. 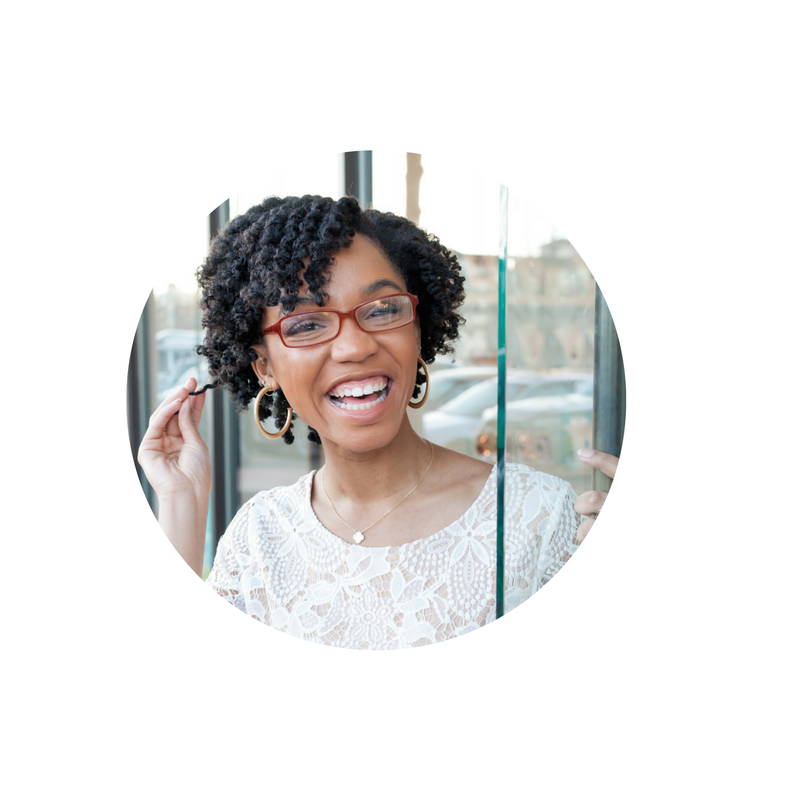 What Elaine is doing is typical Black Girl Magic which is using her position as an opportunity to shed light on the experiences and opinions of young black women. For me her accomplishments are not only astounding but inspiring as a young African American woman pursuing a career in the fashion industry. 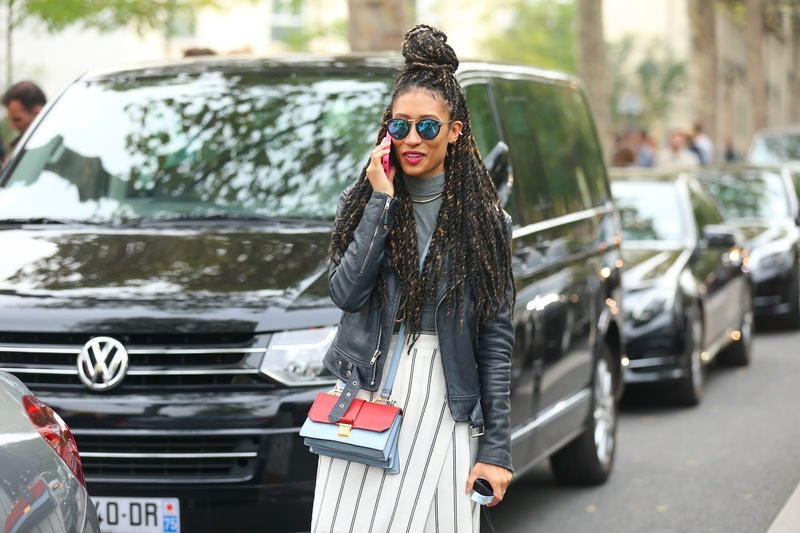 To put it frankly, Elanie Welteroth is #careergoals. To accomplish all that she has before the age of thirty inspires me to get on my grind and make my own giant-sized dreams become a reality as well. The fashion industry continues to get a taste of the realistic aspects of multiculturalism with a push for more diverse models on the catwalk and an increase in opportunities for minorities in the workplace overall. This promotion just marks another "step in the right direction" for young black girls everywhere who want the same job as Miss Welteroth or just aspire to work in the fashion industry. 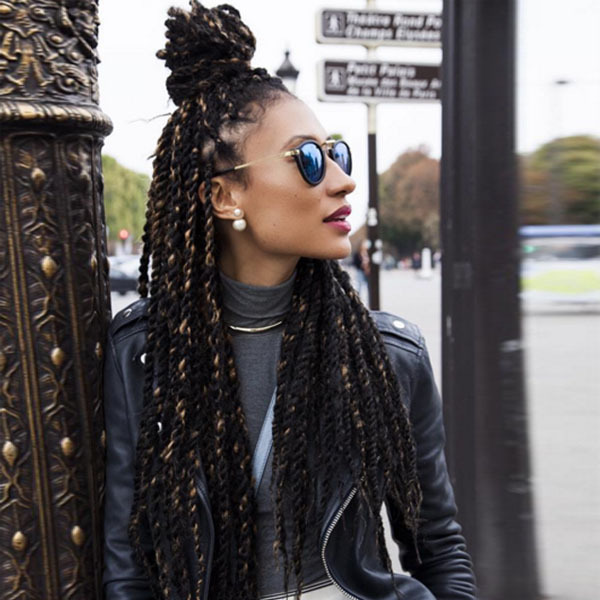 Congrats Miss Welteroth, thank you for the inspiration and representation! What does representation in your workplace mean to you? How do you think it affects younger generations to see someone who looks like them working their dream job?